This compact coffee table is also a magazine rack and it takes up very little space, making it ideal for a small apartment or townhouse. Buy everything you need at Builders Warehouse. 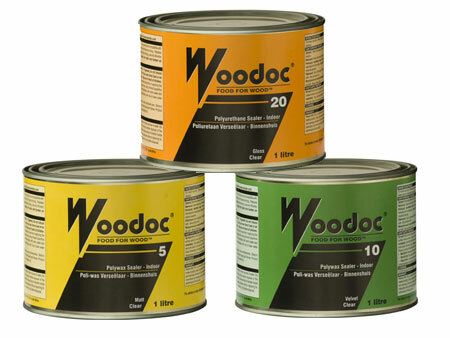 Use clear or tinted Woodoc Interior Sealer to nourish and protect your DIY furniture projects. You can the option to addWoodoc Stains or Woodoc Colours. 11. Sand all the pieces before assembly. 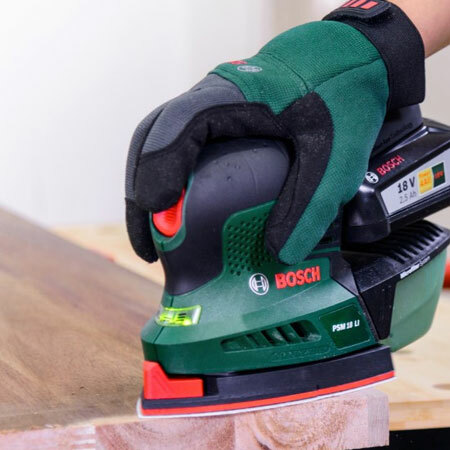 If you are going to be staining the piece, do this before you join all the pieces together. 2. Secure the vertical panel to the base. Drill countersunk pilot holes before securing with wood glue and  50mm screws along the width of the panel. 3. 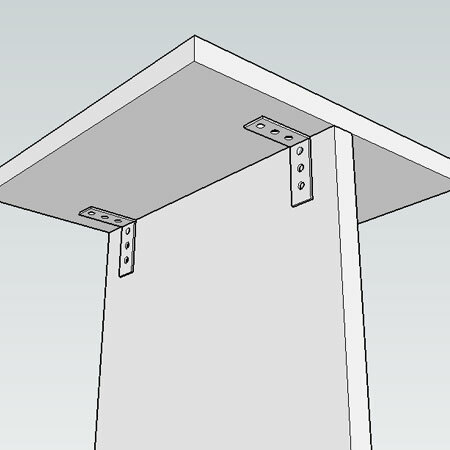 Use ‘L’ brackets and 16mm screws to secure the top to the vertical panel. 4. 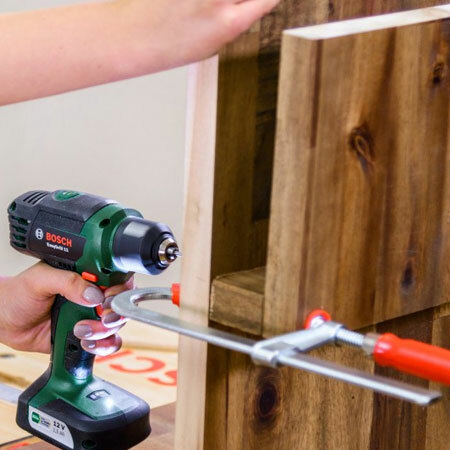 Join the rack and slat with wood glue for the magazine section. Clamp this overnight. 5. 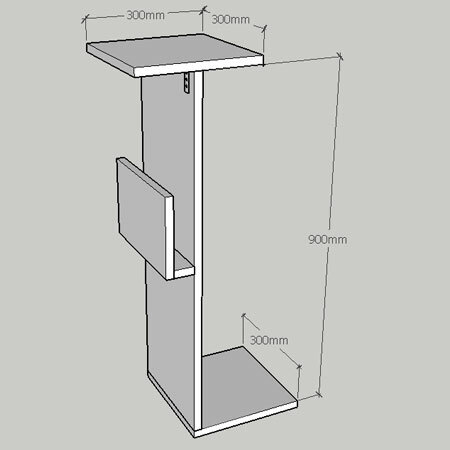 Attach the magazine section to the vertical panel with wood glue and 50mm screws. 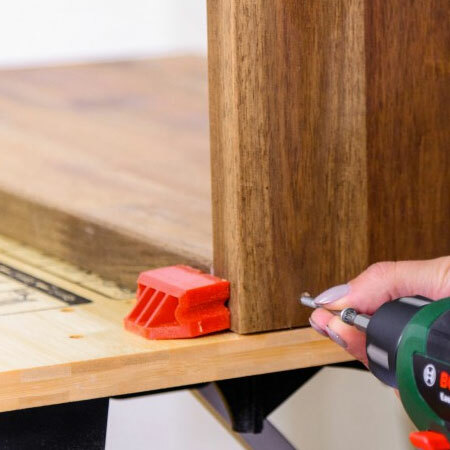 Use clamps to hold the piece in place to make it easier to drill pilot holes.